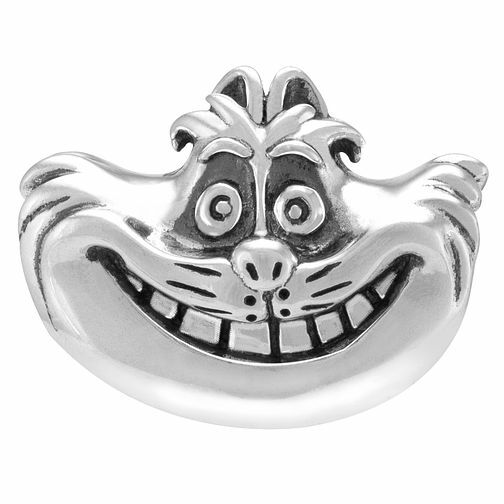 Sure to inspire a grin from ear to ear, this charming and fun Cheshire Cat charm from the enchanting Alice in Wonderland collection is crafted in smooth sterling silver. Inspired by your personal sense of style, Chamilia jewellery is as unique as you are. Chamilia Disney Alice In Wonderland Cheshire Cat Charm is rated 5.0 out of 5 by 8.